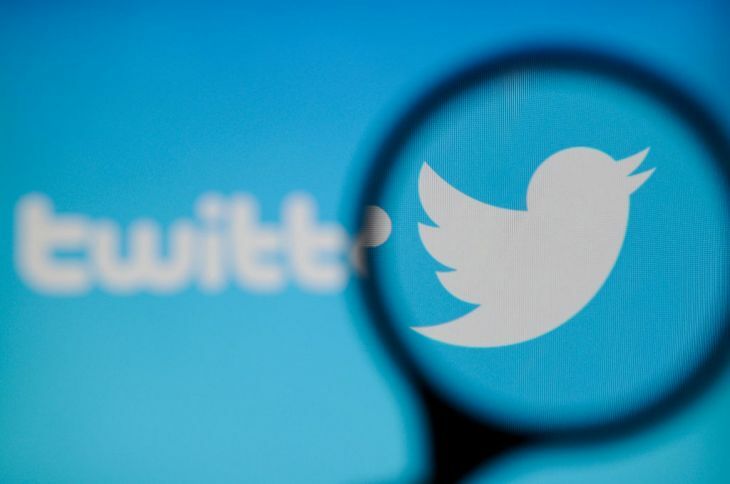 An API bug was found and Twitter made sure to alert its users of it. It was found on September 10 as the company claims. This bug invaded personal messages and accounts that were protected and allowed them to be read without authorization. Twitter developers could get into these unauthorized territories without a valid permission. More details were shared regarding this invasive bug by the company on their Developer Blog. It said that this could enable the data to be sent to the wrong developer’s webhook URL – a mechanism used by some applications on Twitter to get the data back. This is a difficult path to invade as it would require registered developers, two or more, who would be needed to share API subscriptions that are linked to the same public IP. The paths that URLs take should have exactly same IPs. That’s not it, the information that would be sent should originate from the same server in the company’s data center. All these conditions must be met at the same time for the bug to work. Twitter denies any involvement from within the company, however, to make sure, investigations are underway. For now, Twitter has made sure to send an alert signal in the form of this post to its members so that they could be aware of what's happening, the company seems more than confident to take care of its matters in time.